Metamorphoses (2014) – What's New on Netflix Canada Today! 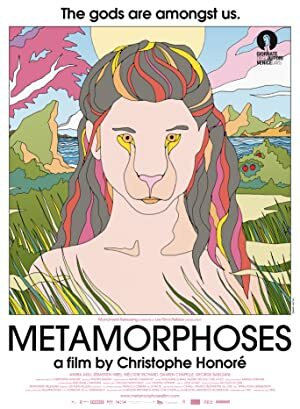 Métamorphoses (original title) – A girl is approached by a strange boy outside her high school. He asks her to follow him to hear stories where gods fall in love with human beings. High schooler Europa is drawn into a world of gods, myths and seduction when she meets the handsome Jupiter in this contemporary take on Ovid’s epic.